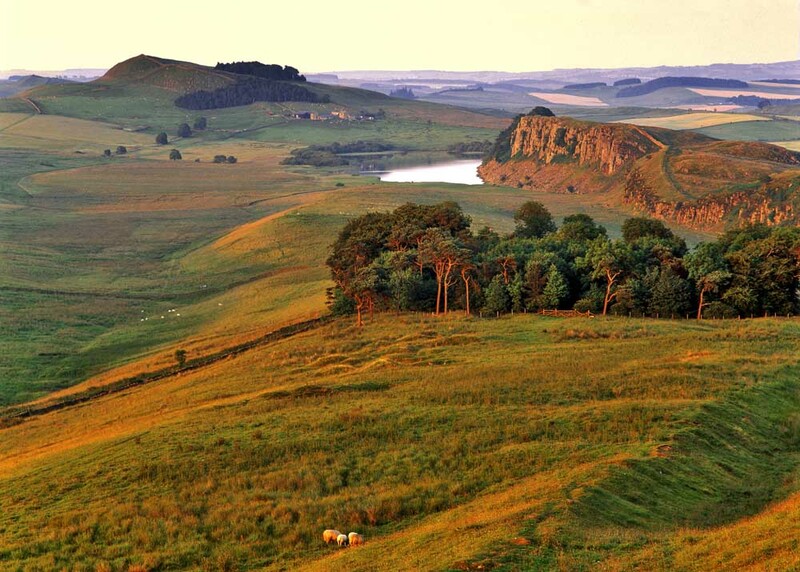 Hadrian’s Wall reaches its highest point at 345m on Winshields Crags where there are spectacular views eastwards to Crag Lough. This was once the most heavily fortified border in the Roman Empire, dating from AD 122, during the rule of the emperor Hadrian. The wall was made a UNESCO World Heritage Site in 1987 and the best preserved remains are situated along a conspicuous geological feature known as the Whin Sill, a tabular layer of igneous dolerite rock in the north east of England.